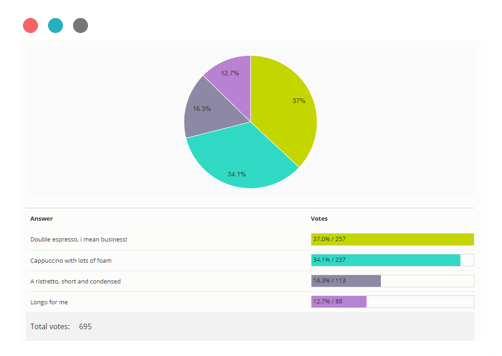 An online poll maker for creating polls that perform great & look amazing. Make your own free poll that people love to vote on. It takes seconds to start. boost engagement & extract valuable insights. Why Use Our Online Poll Maker? 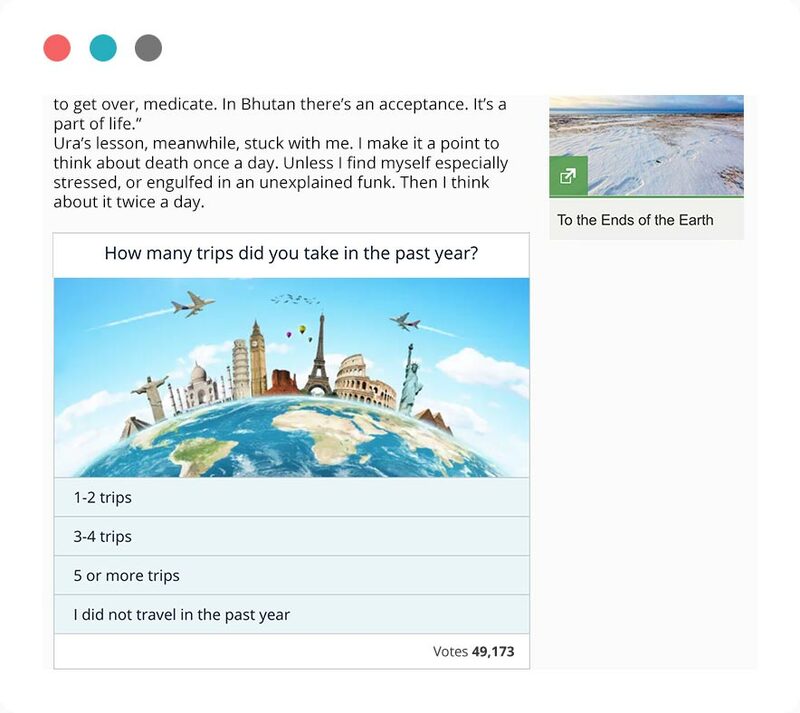 A highly engagement poll that is designed to maximize participation. 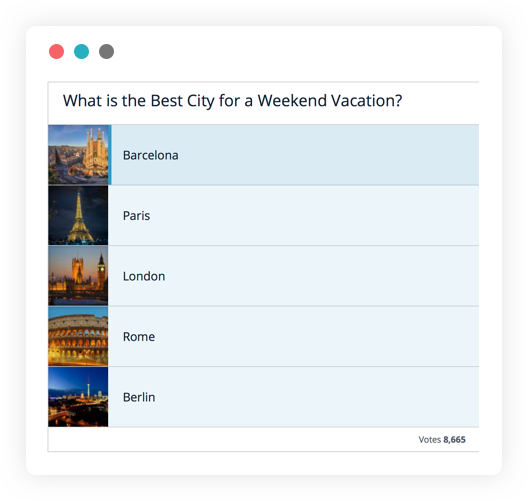 Get the poll viral by using built-in social sharing features. Includes all the features you need to make a perfect poll. 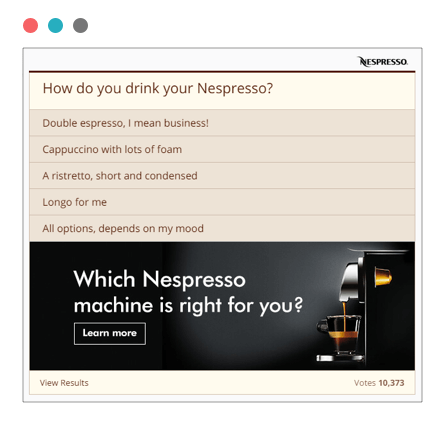 Examples include automatic poll closing, configuring who can view results, allowing users to suggest their own answers and dozens more! Use our visually appealing designs & templates to create beautiful polls that people love to vote on. 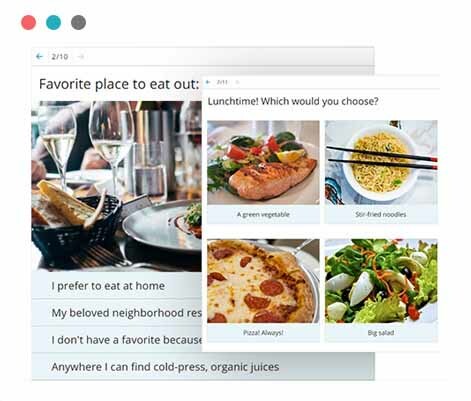 Select between standard, image, thumbnail and video poll layouts. Beautiful polls not only result with higher participation rates but also strengthen your brand perception. 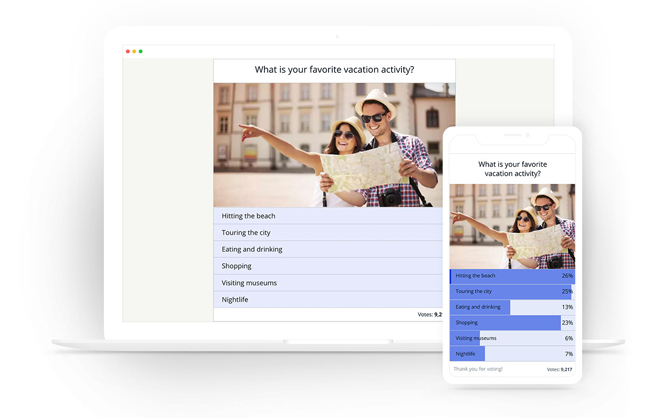 Fully customize your poll so that it perfectly matches your brand. 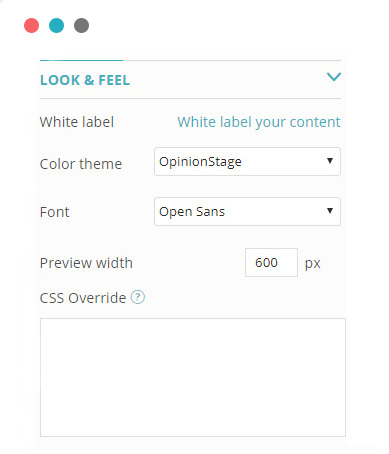 You can select between different themes, select the font, and sizes of the poll. You can also use custom CSS to change every design aspect of the poll. Lastly, you can white label the poll and add your own logo. 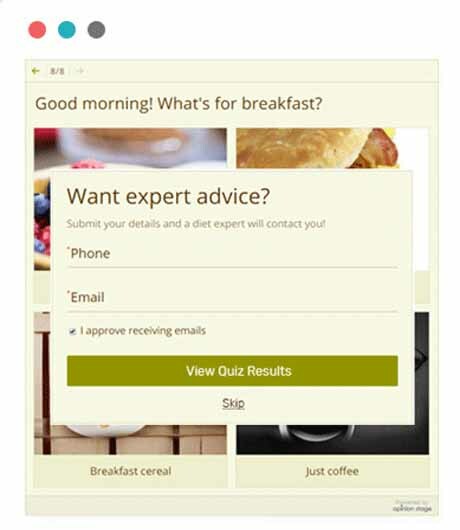 Generate high quality leads by integrating a lead form in the poll. This method of lead generation results with up to 500% more leads than when using static forms. The leads are also highly qualified as the contact info is associated with the vote answer. Get detailed reports on all aspect of the poll results & performance. 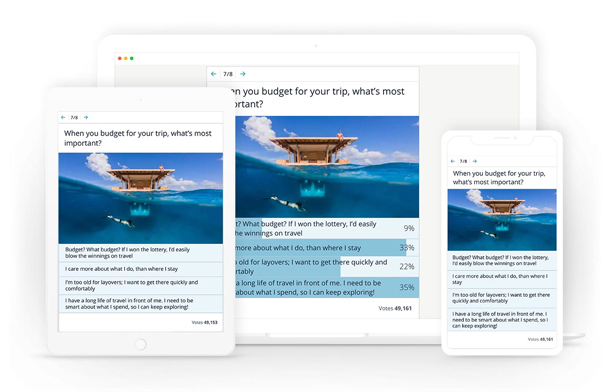 Reports Includes a summary report with poll performance data, A result report that details how users answered each question, a response report that displays all the meta data of each vote and more. You can also export all the information to a CSV/XLS file for advanced analysis. Fully responsive design validates that your poll functions & looks great on all types of devices, from small mobile devices to large desktop screens. 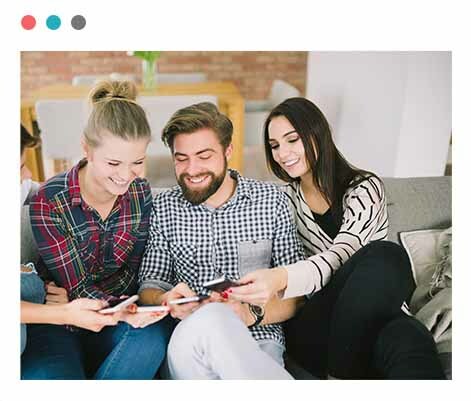 The polls are also optimized to work fast on mobile and slower network connections to verify participation rates and completion rates are maximized. Generate ad revenue with your polls by integrating ads in the poll interface. Ads inside polls get a higher CTR rates and as result up to 5 times more revenue. Easily set it up, and start generating revenue from your polls. It takes seconds to get up and going with a fully functional poll. Start from scratch or use our optimized templates (e.g. political poll, straw poll, image poll, etc). Easily share the poll on your social media channels or/and embed it on your website. Create highly engaging, accountable contests & competitions. 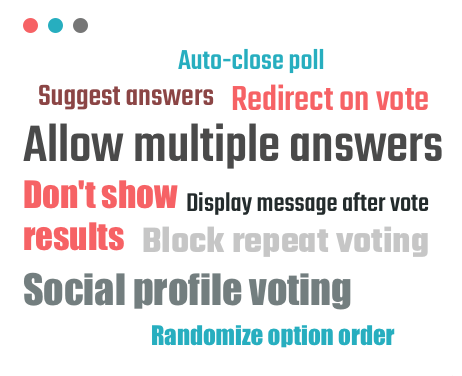 The poll maker includes all the features you need such as contest focused poll layouts, block cheat voting mechanisms, social sharing integrations, random display of answers, and much more. Create a viral contest or competition that stands out. In love with Opinion Stage. What I like most about Opinion Stage is definitely The Polls! I use them all the time and try to implement them to my content whenever I can. I simply love it and will keep using it for sure. An Amazing platform for polling needs. A great all around package. After checking all the alternatives overall there's no better option. The UI design is sleek and customer support is great, quick to reply and super helpful. Awesome & Dynamic Software with amazing Support Staff. It is very powerful but easy to use. You can tell a lot of work went into it to accomplish that. I am so glad I found this one. And the service... jeez... Can't really ask for more. I highly recommend Opinion Stage as they offer a fantastic product with exceptional support. Whenever I required additional help, they listened to my needs and promptly replied with a solution. Thank You. I enjoy the features ,functionality, great customer support & helpful tutorials. I love that it is an interactive tool and can really make customers a part of the experience. The best poll & quiz software I've used. 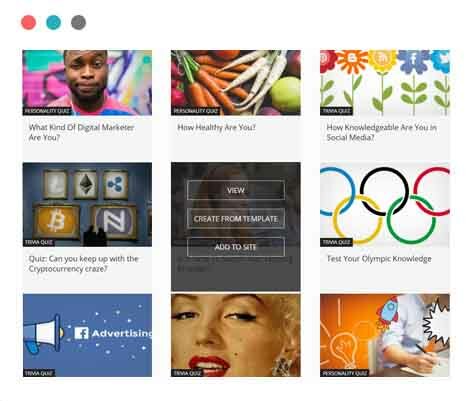 Quizzes come packed with features, including lead generation, detailed reporting, social sharing integrations and more. Get Started with a comprehensive & top rated online poll maker.